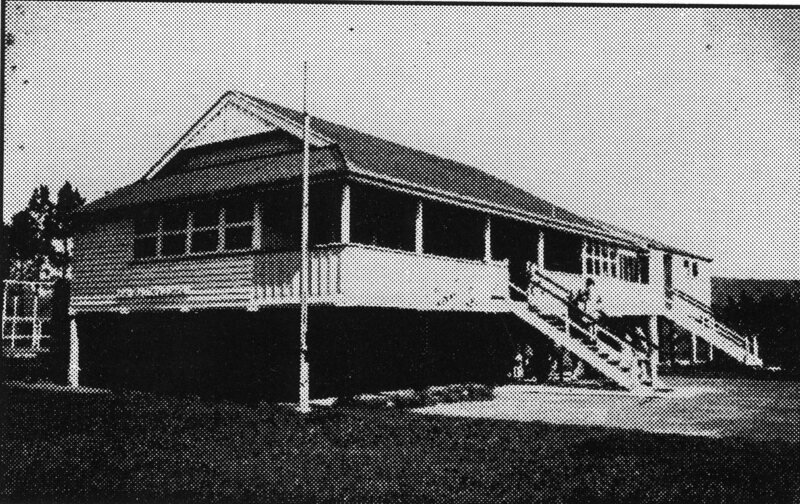 I went to the Kia-Ora State School. It was a two teacher, two classroom school. I started straight into grade one. Never a day of kindergarten or any sort of warm up at all. The close neighbours grouped together and took turns to drive the children from Webster Road to Kia-Ora School. There were no seat belt laws or any apparent limit to how many children could be jammed into a vehicle. 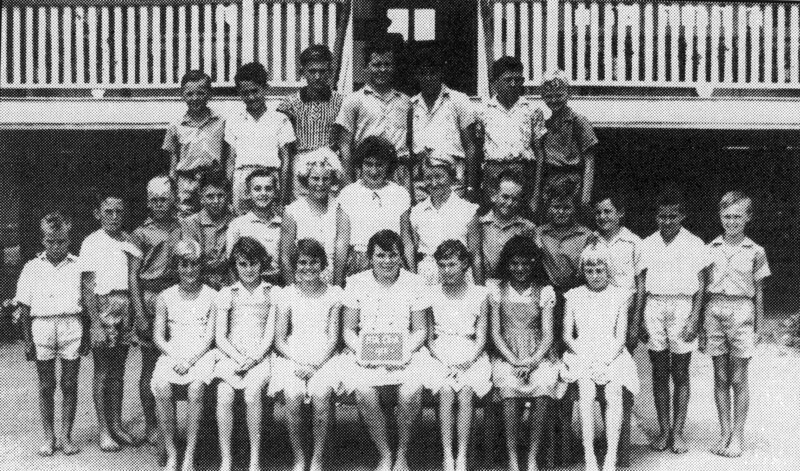 Some of the children from our road went to the Goomboorian School which was about equal distance a ways but toward Gympie. It was about 40 minutes each way. In floods we would be cut off from Gympie and also from Kia-Ora School. In theory, it would be assumed that I had lots days off school due to flooding. However, I can only remember this happening a couple of times. Mrs. Williams, a piano teacher, would visit our school one day per week and conduct classes in the nearby memorial hall. This was a private arrangement and my lessons had to be paid for by my father. In turn all the pupils, that were getting lessons, would leave the classroom form the period of the lesson.